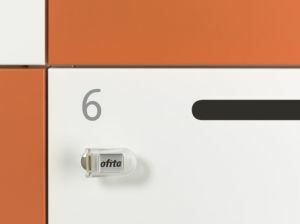 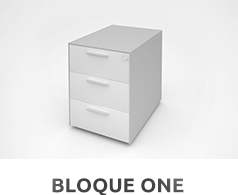 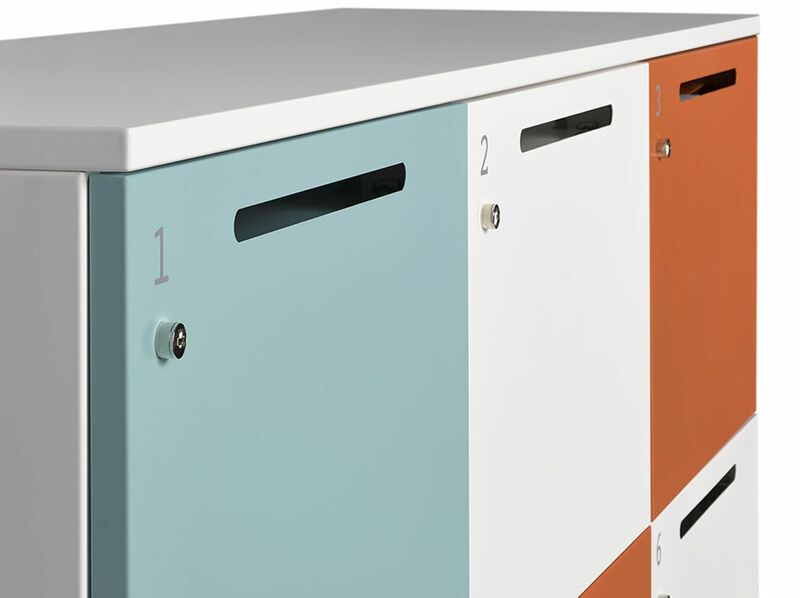 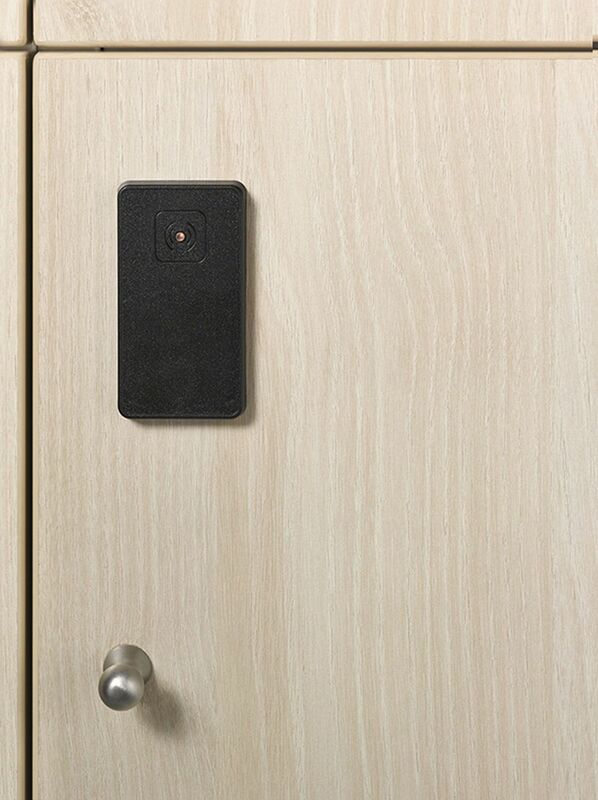 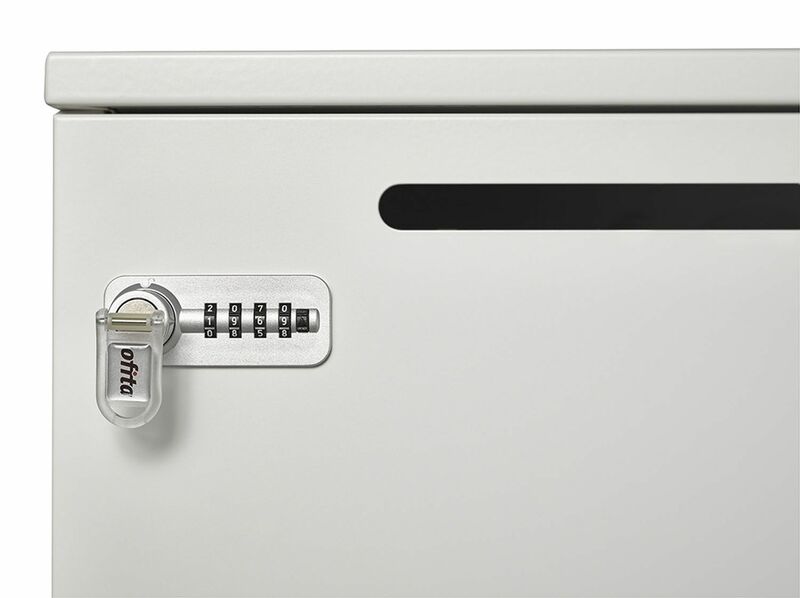 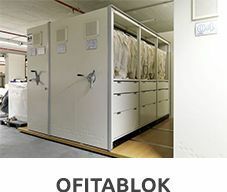 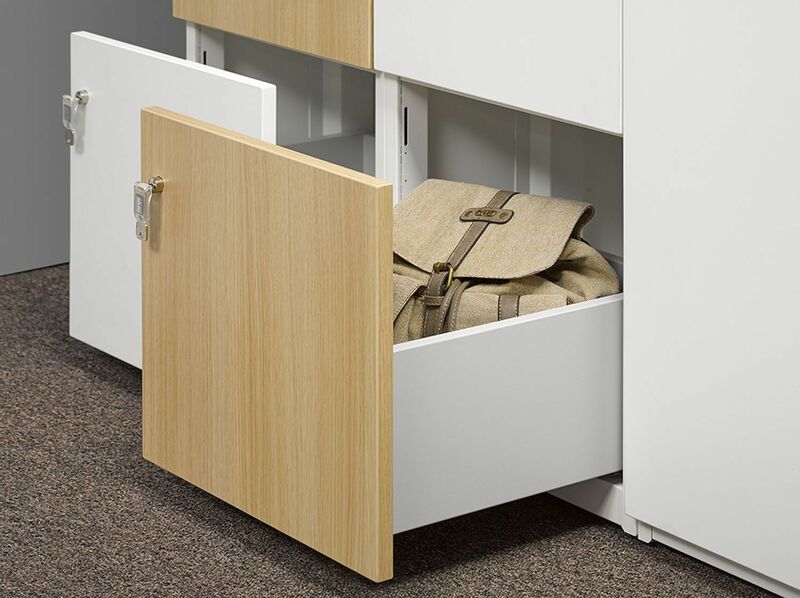 Ofita presents Lock Lock, a new system of individual and personal lockers that solves these archival needs, especially of non-territorial ones. 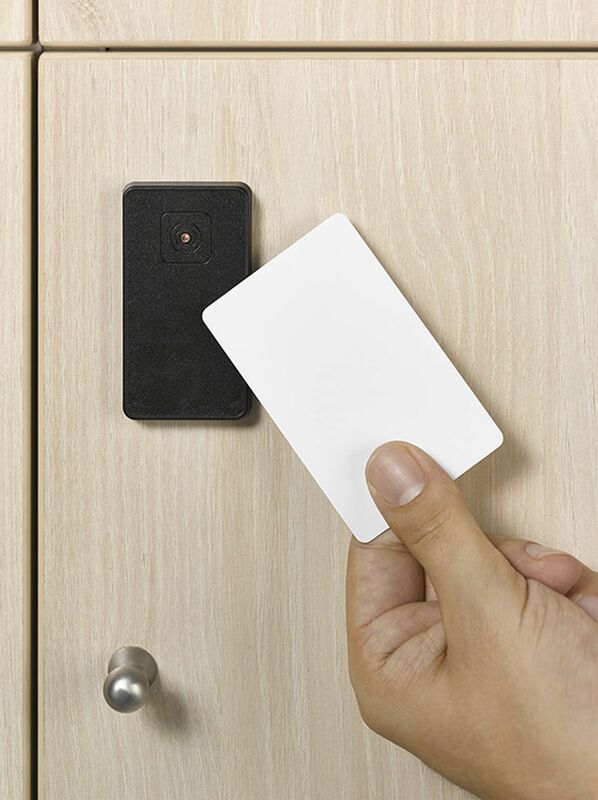 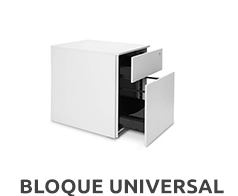 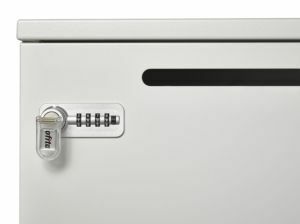 Lock Lock combines functionality and a current design, with numerous possibilities that make it unique, such as its two optional fronts, storage modules of different format, its practical slot mailbox and its three types of locks. 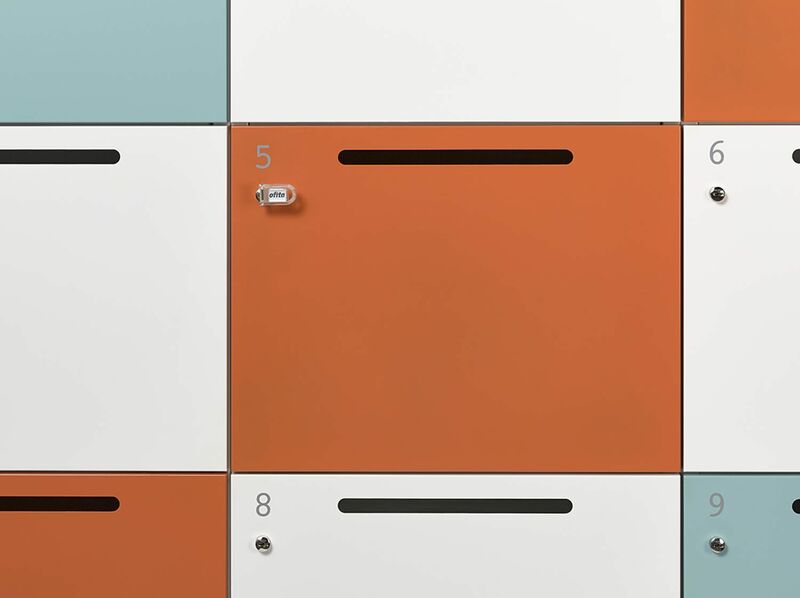 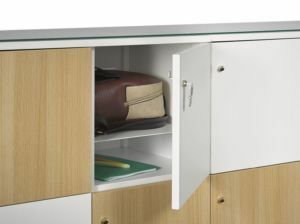 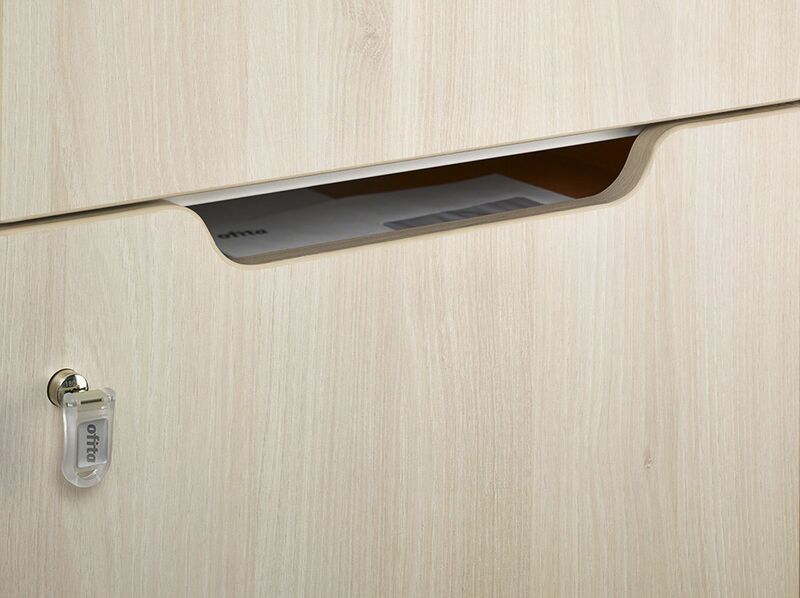 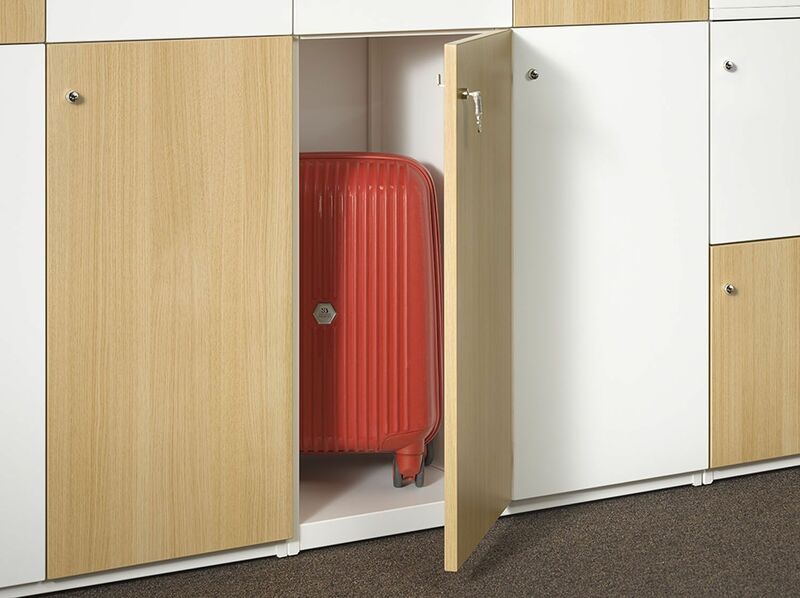 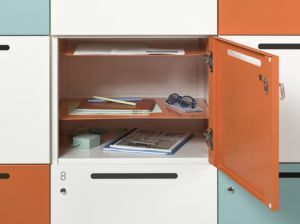 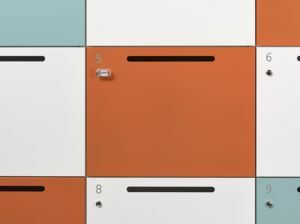 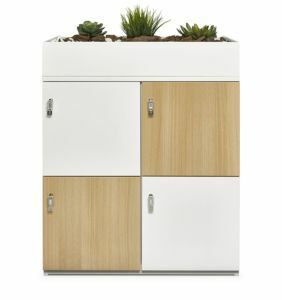 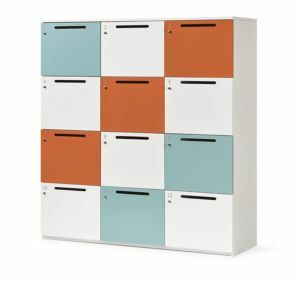 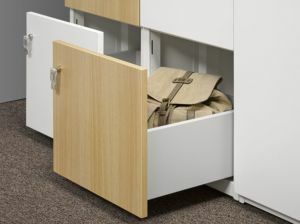 He does not lack detail; for example: the mailbox incorporates a tray so that the documents do not mix with the rest of objects, and in all the lockers an additional separation shelf can be placed so that the papers can be kept separate from other belongings. 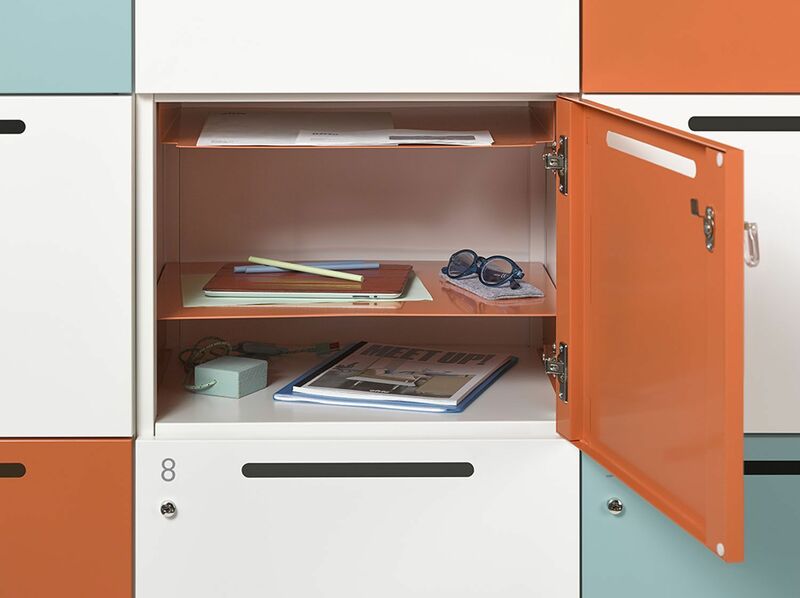 Practical, “fun” and with its own style. This is the new design of Ofita for Office 3.0.